Kipling wrote If as a tribute to Leander Starr Jameson, a British colonial politician, intended as paternal advice for his son. Written in 1895, it was first published in Rewards and Fairies (1910). Add If to your own personal library. 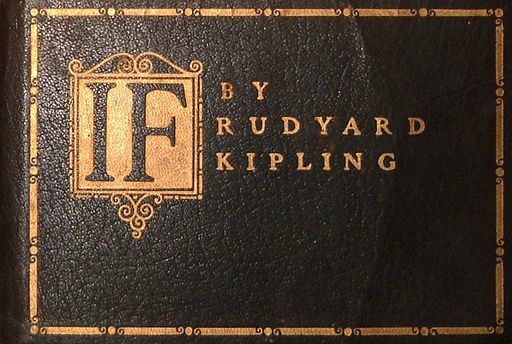 Return to the Rudyard Kipling Home Page, or . . . Read the next poem; I Keep Six Honest..